Spaghetti strap jumpsuit, made with our best fabric, Washed Modal. Straps are adjustable and cross in the back. We love denim and we love blouses! Pair with your favorite bottoms for a smashing look. 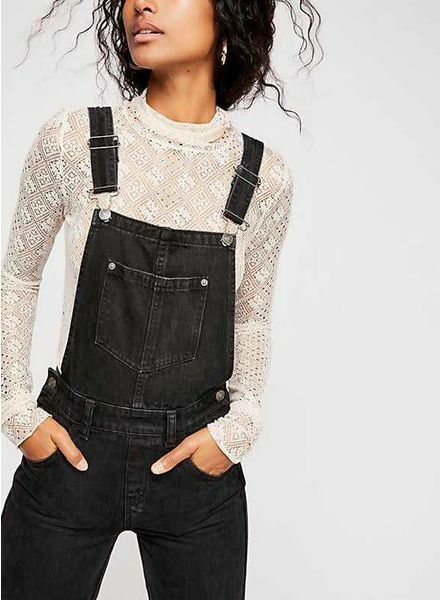 STUNNING lace bodysuit. Perfect for a girls night out! 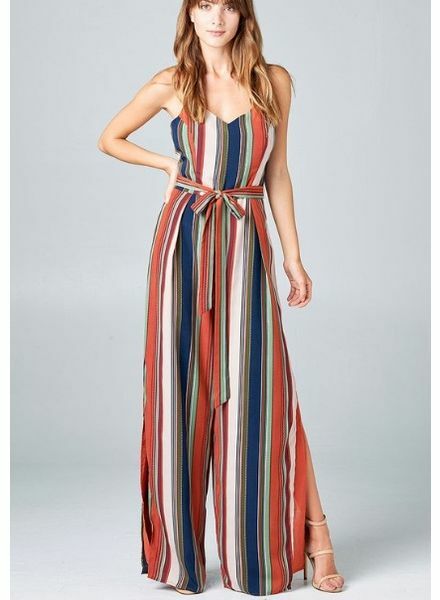 The Cypress side tie jumpsuit in fall stripes on a soft peach skin fabric. 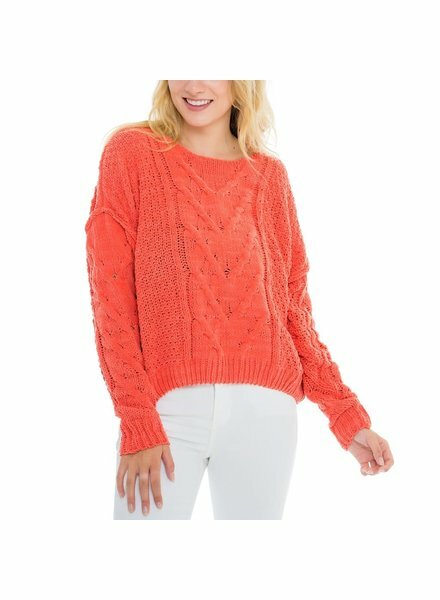 Gorgeous coral cable knit details at front of sweater with details at sleeves! 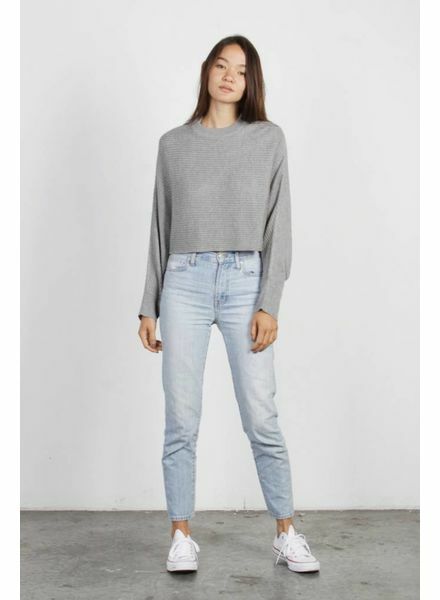 Crew neck dolman sleeve pullover style sweater top in a soft ribbed lightweight knit. A easy piece to throw over high-waisted bottoms. We LOVE stripes. Features red, white, and blue stripes and tassels. SO CUTE! 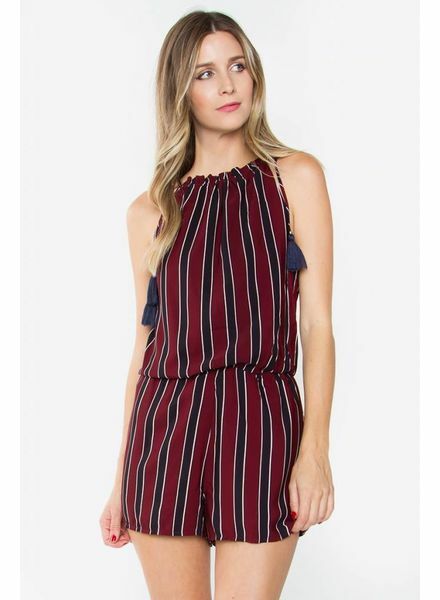 Contemporary fitted straight cropped leg striped jumpsuit with shoulder bow-tie details in a summery cotton blend fabrication.